Section 80D: Income Tax Deduction for A.Y. 2019-20 | F.Y 2018-19 . 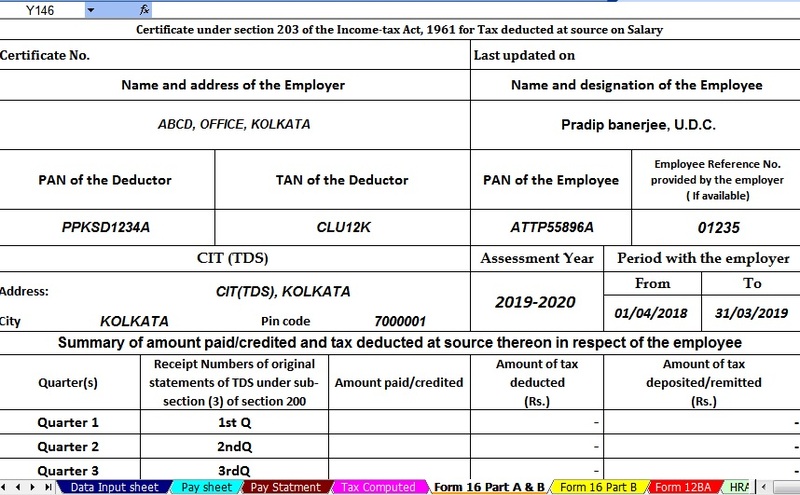 Section 80D deduction Relevant for Assessment Year 2019-20/Financial Year 2018-19 as proposed by Finance Bill 2018 | Relevant for Assessment Year 2019-20/Financial Year 2018-19 are given below. Having a health insurance policy does not only help cover your medical expenses, it also gives you relief from tax liabilities. Section 80D of the Income Tax Act 1961 allows taxpayers to claim deductions for health insurance premiums paid for insuring self, spouse, dependent children and parents. 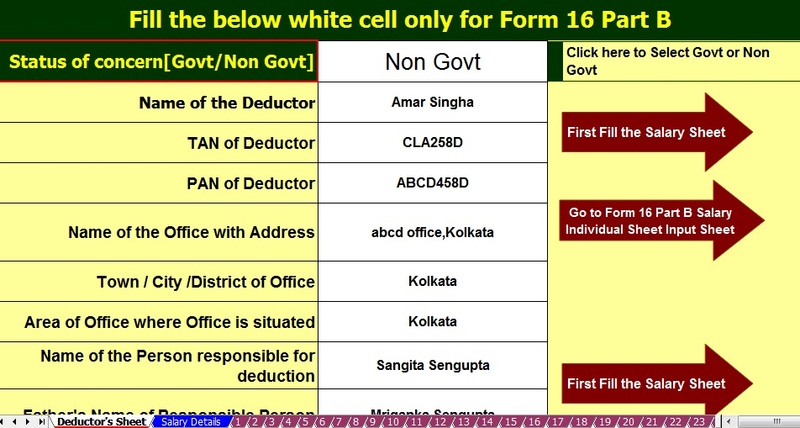 The maximum tax deduction that can be claimed under this section is Rs. 25,000. 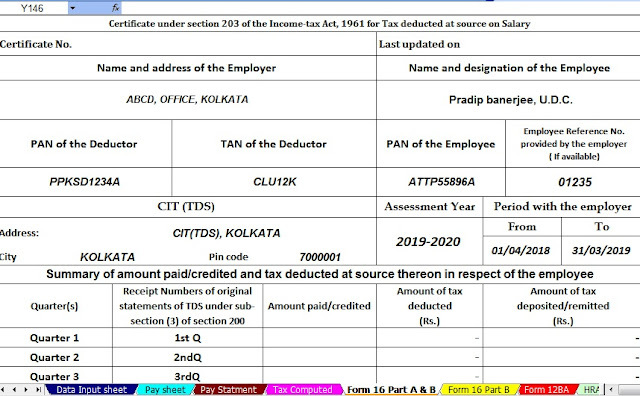 If any of the persons specified is a senior citizen, the maximum deduction amount is Rs. 50,000. Any mode of payment (debit cards, credit cards, electronic transfer, etc.) is acceptable for claiming deduction under Section 80D, except premium amount remitted by cash. Payment for preventive health check-up, however, can be made in cash. Deductions can only be claimed for premiums paid for dependent children. Premium paid for earning kids is excluded in this section. Often times, people confuse Section 80C with Section 80D. Under Section 80C, deductions can be claimed up to Rs. 1,50,000, whereas under Section 80D, deductions can be claimed up to Rs. 1,00,000. Tax benefits can be availed on life insurance premium payment, tax saving fixed deposits, PPF, ELSS, etc. under Section 80C of the Income Tax Act. Section 80D governs the deductions on premium for health insurance policy.